and #1,315 in Entertainment & Celebrity in the ZIG Index. Don’t miss out! 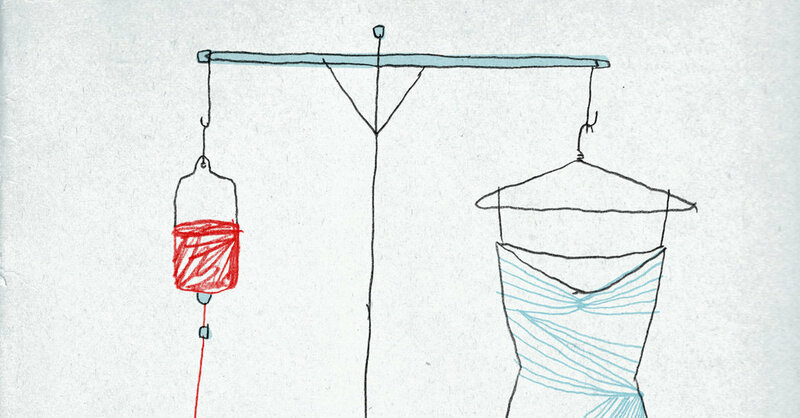 See all of the latest from Giancarlo Esposito and more on ZIG. Giancarlo Esposito, Ashanti and Amy Madigan appear in Michael Berry's musical about six New Yorkers who express their feelings in song while stranded in a subway car. 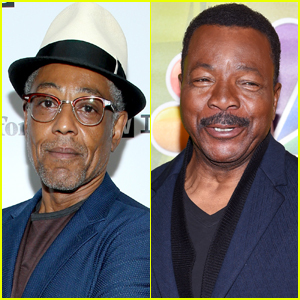 Giancarlo Esposito & Carl Weathers Join Cast of 'Star Wars' Spin-Off 'The Mandalorian'! 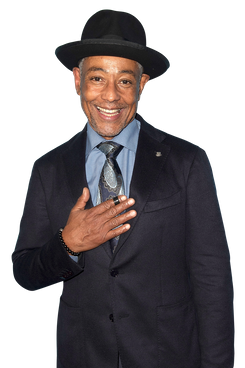 Get Giancarlo Esposito a new hat: he's going to space! The "Breaking Bad" and "Dear White People" actor reads an essay about a dying man's final wish and a judge's compassionate decision. 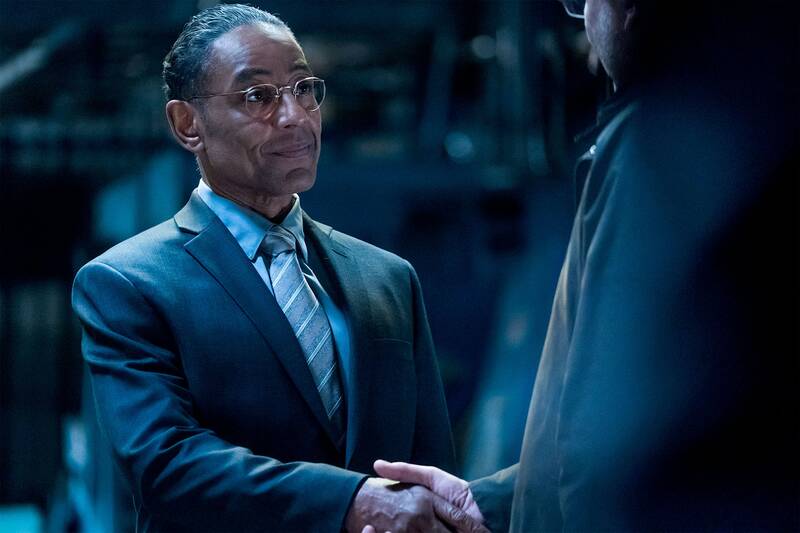 Giancarlo Esposito in "Better Call Saul."